As we quickly approach the busiest traveling time of the year, there’s one thing that millions of travelers must be mindful of — and that’s how to be efficient when it comes to airport security. Without the convenience of TSA precheck, Global Entry or CLEAR, navigating airport TSA can seriously be a headache. From random in-depth searches to one-too-many overstuffed carry-on bags, passengers can unknowingly slow down the process of getting through security. 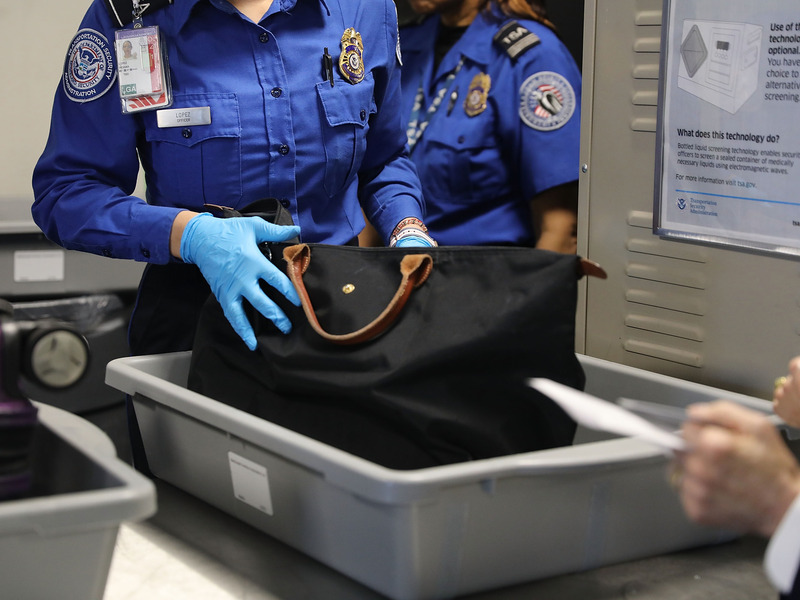 If you want to avoid holding up your fellow travelers this holiday season, here are 10 ways to make getting through airport security a breeze. Check into your flight the night before your flight is set to take off. All airlines send a courtesy email, call or text (depending on your preference) travelers to give them the opportunity to check-in 24 hours before the flight departs. Unless you have to check luggage that is larger than carry-on size, this probably the biggest hack that could save dozens, if not hundreds, of travelers time when they first arrive at the airport. Arrive to the airport early. When flying domestically, the Transportation Security Administration (TSA) has long cautioned travelers to arrive at least an hour ahead of time, and two hours if you’re traveling internationally. Regardless of what area of the country you may reside, it’s not wise to assume you know how long an airport line will be. It’s better to err on the side of safety and give yourself extra time. Invest in TSA precheck or Global Entry. It’s surprising how many Americans have yet to take full advantage of TSA Pre and Global Entry. At $85, you pay for a five-year membership that doesn’t require you to remove your shoes, laptops, liquids, belts and light jackets upon entering the security line. With Global Entry, you pay $100 for a five-year membership, but you are granted expedited clearance back into the US after traveling abroad. With both options, you’re able to bypass the long security lines and get to your gate with enough time to stop and shop. If you can’t decide between the two options, see why we recommend Global Entry.